Washington Park sits on a peninsula at the west end of Fidalgo Island. The 220-acre city park features camping, a boat launch, day use picnic sites and a group tenting area. A scenic paved 2.2-mile loop road winds through the park’s forested hills and meadows with views of the San Juan Islands and Olympic Mountains. 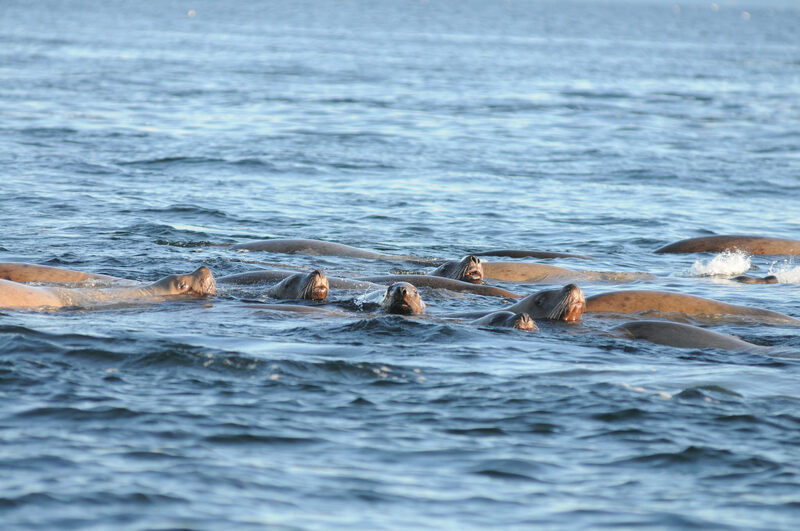 The best place to observe marine life (especially harbor porpoises and harbor seals) is Burrows Pass, a channel between Washington Park and Burrows Island. The Pass is viewable from the scenic overlook (accessible via the Loop Road). Alternatively, you can take the lower trail beginning at Skyline beach. The trail begins on the other side of the Cabana building and follows the water along the hillside until you reach a rocky outcropping. At this point the trail branches off and you can continue to walk around Fidalgo Island, go up to the scenic overlook, or down to the rocks. In addition there are other stops along the Loop Road that provide benches overlooking Guemes Channel and Rosario Strait, where you can also see harbor porpoises and seals. Some larger whales (like humpbacks or Orcas) can be seen from these areas as well. Marine mammal research by Pacific Mammal Research (PacMam): This site is also the primary field site for Pacific Mammal Research (PacMam)’s study of harbor porpoises and harbor seals. PacMam is conducting a long-term photo-ID study of both species to track individual animals through time and learn more about their movements, daily lives, behavior, and more. This non-invasive study provides critical baseline information needed to detect changes in populations or their environment, so if you’re there stop by and say hi to their researchers sitting on the lower trail! 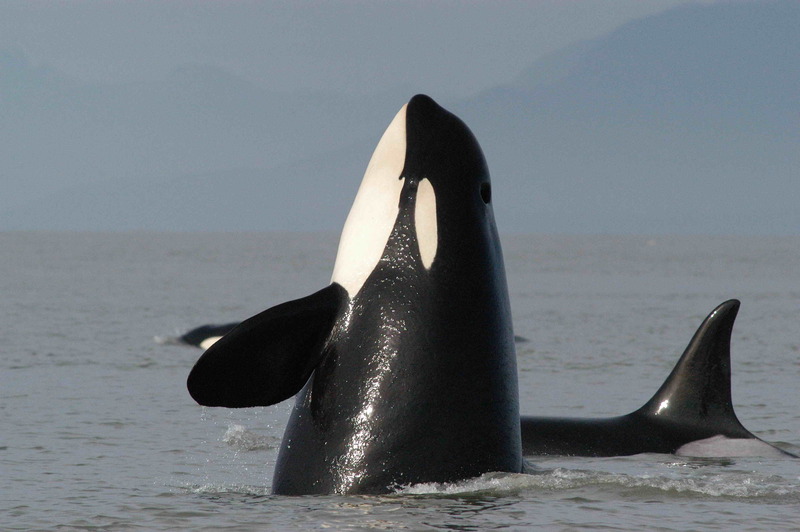 Orcas: more likely May-September. Gray whales: most likely April-June. Humpback whales: most likely May-September. Minke whales: most likely Summer. 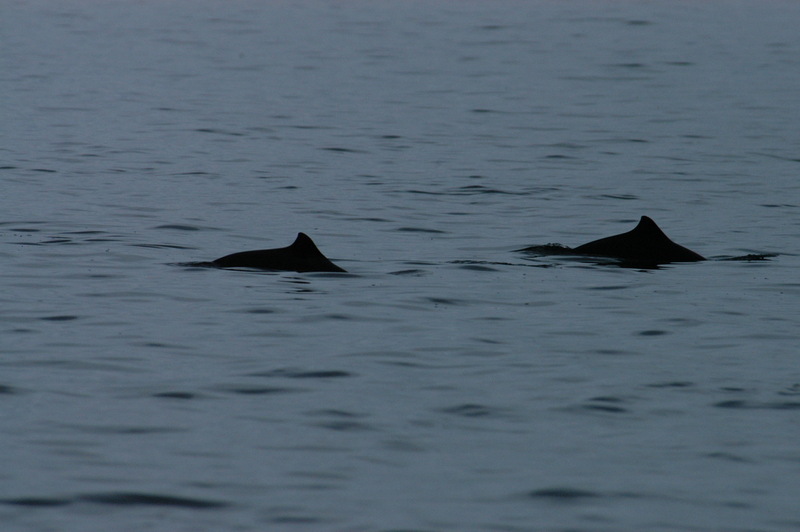 Harbor porpoise: year-round, less frequently seen in July/early August. 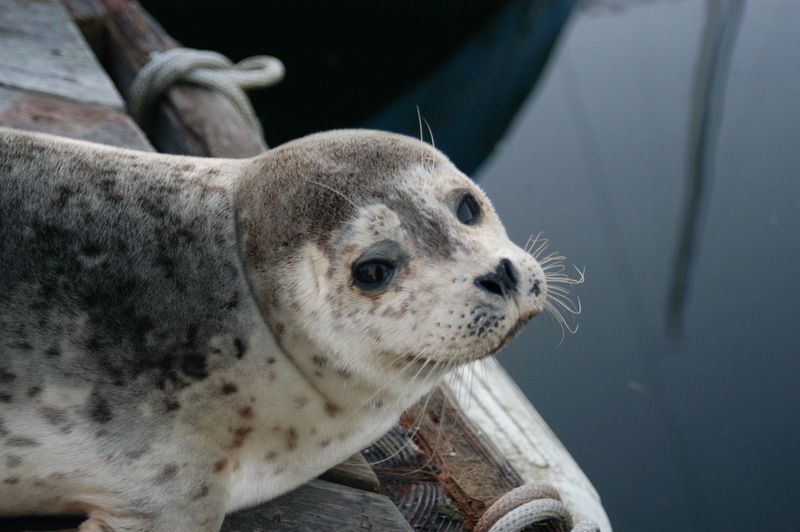 Harbor seal: year-round. California sea lion: most likely Spring/Fall. 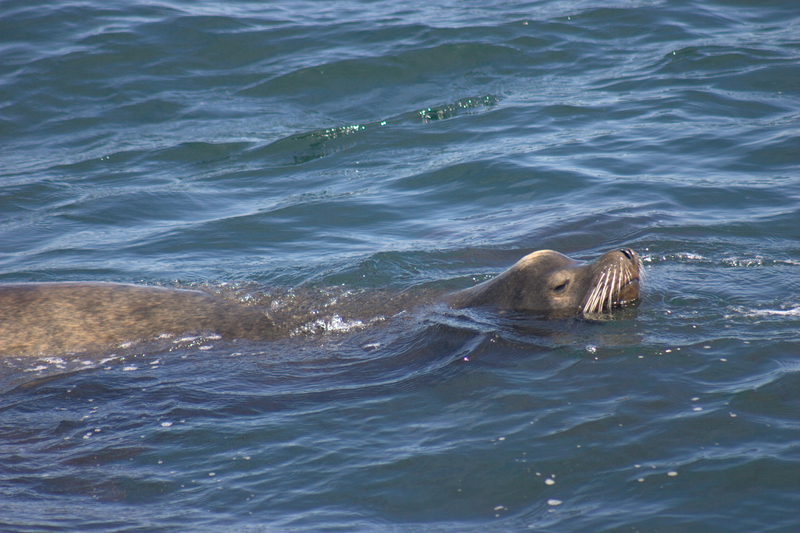 Steller sea lion: most likely Spring/Fall. 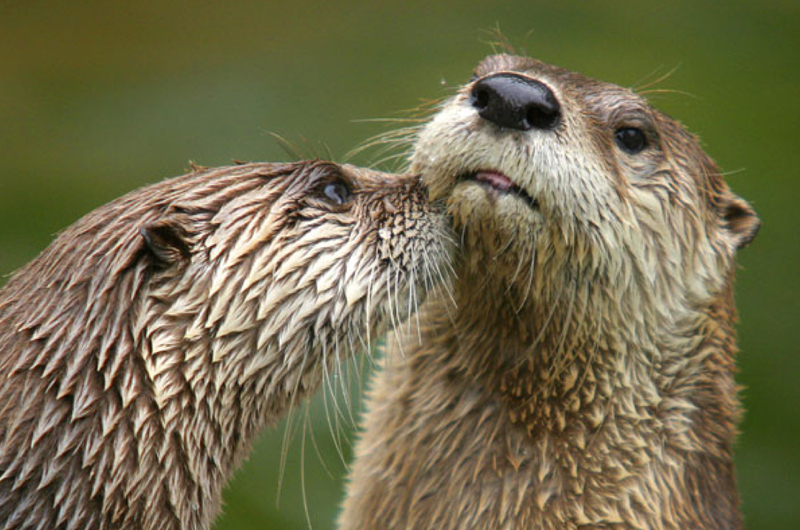 River otter: occasional sightings year-round.